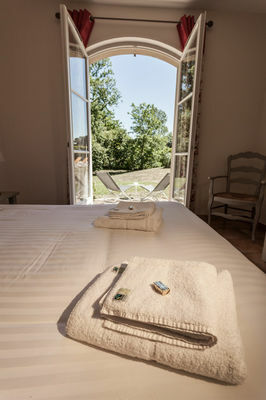 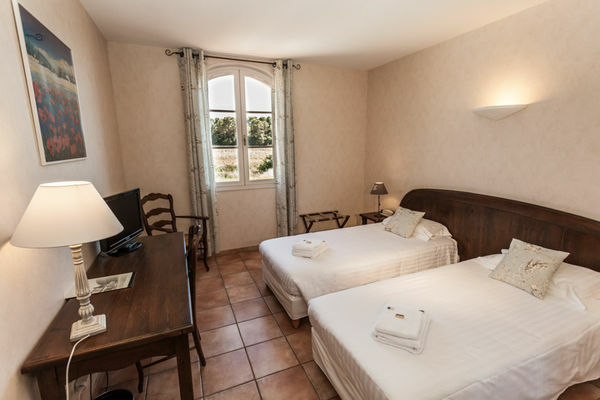 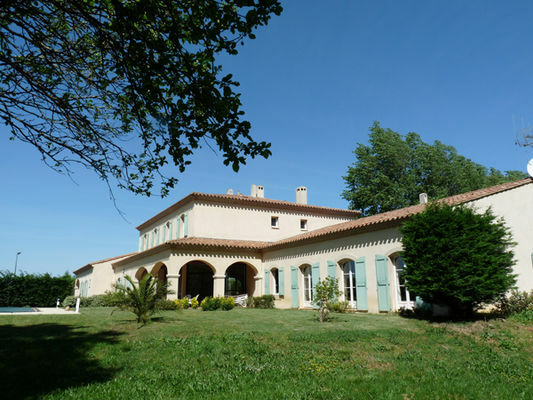 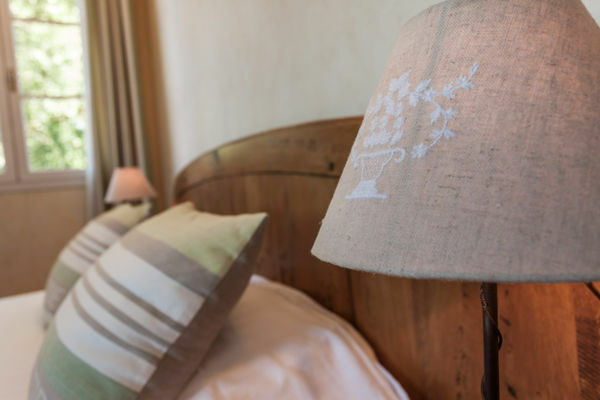 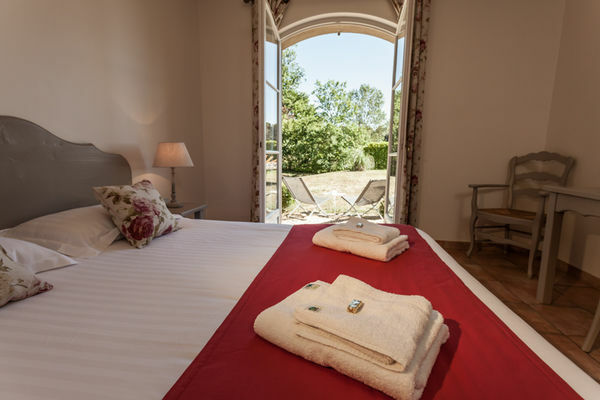 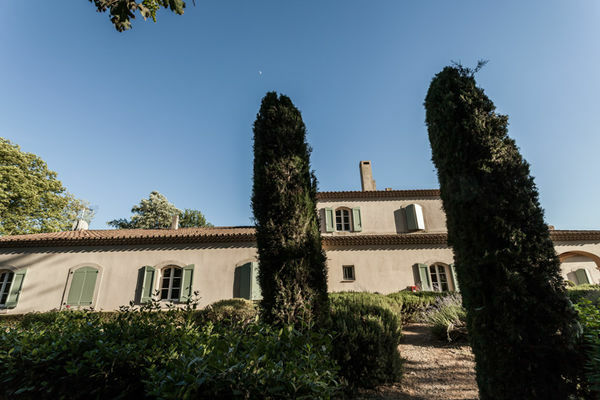 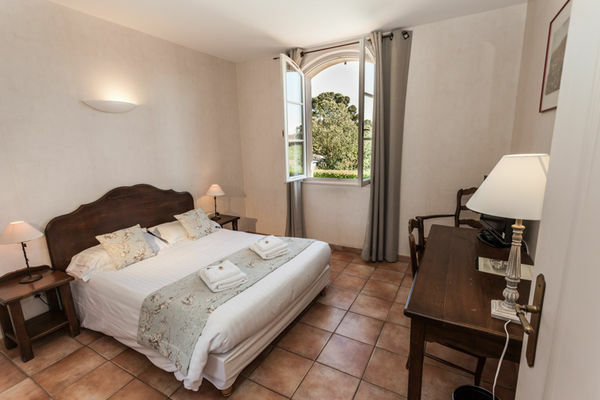 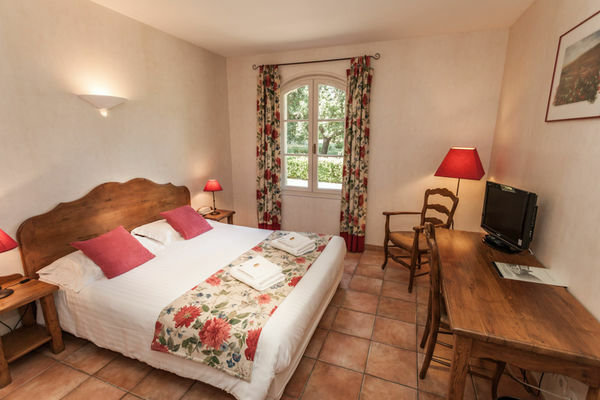 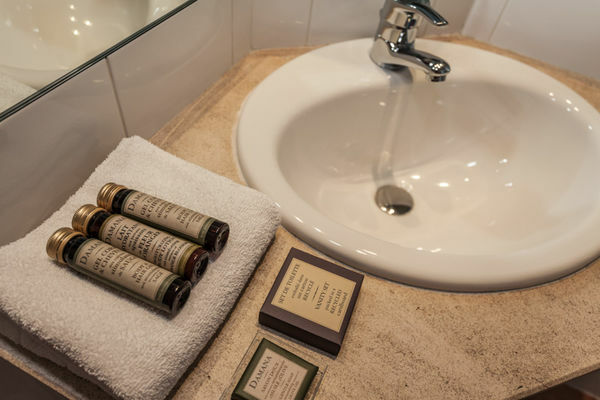 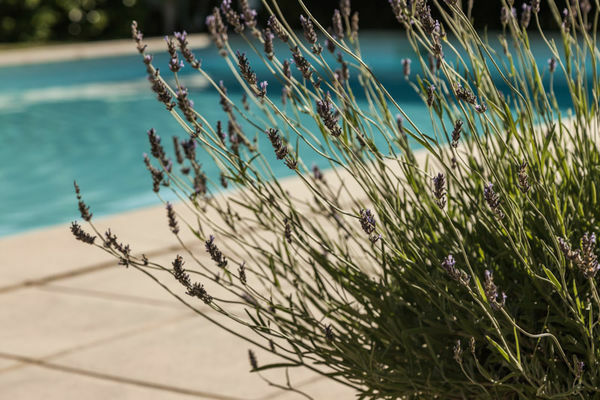 Near the medieval city and the Canal du Midi, two sites classified as World Heritage by UNESCO, La Bastide Saint Martin will offer you peace, tranquility and rest. 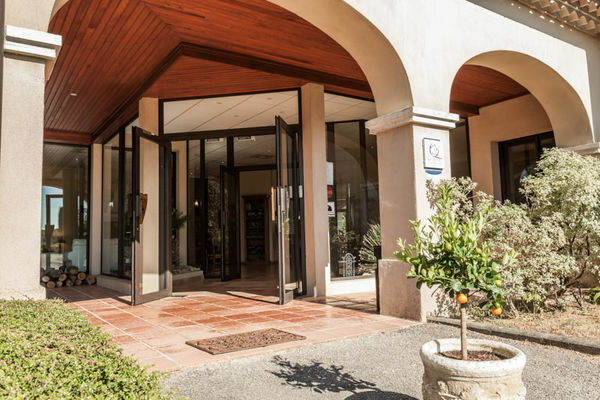 This charming 3 * hotel with private and closed parking is located in a large, fully enclosed park with 12m x 6m heated outdoor swimming pool. In this place which combines hospitality, comfort and well-being, we offer 15 air-conditioned rooms with a view the park or the pool. 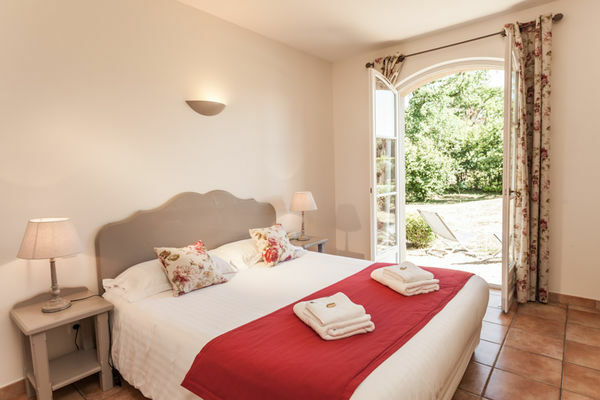 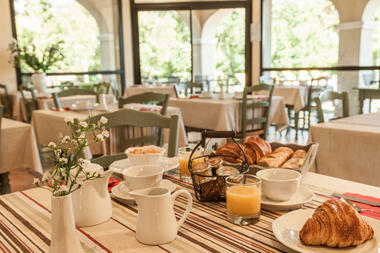 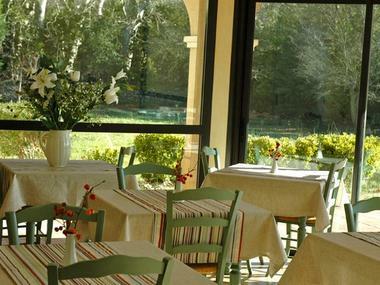 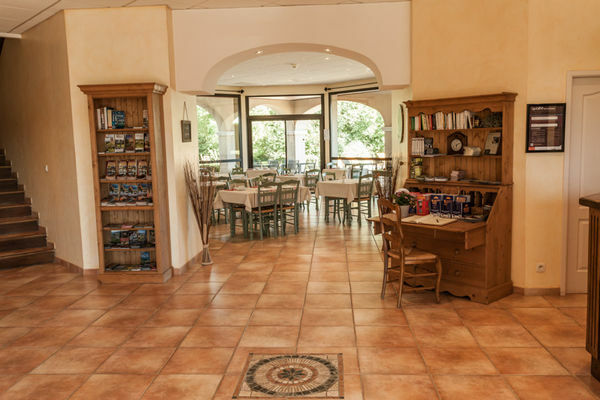 A stone's throw from the hotel, in the same park, the independent restaurant "Château Saint Martin" invites you to discover its cuisine of simple happiness. 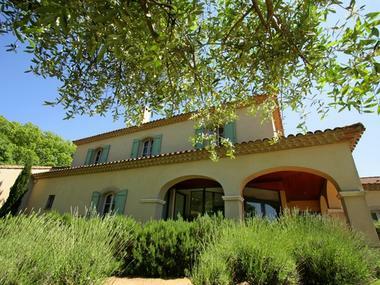 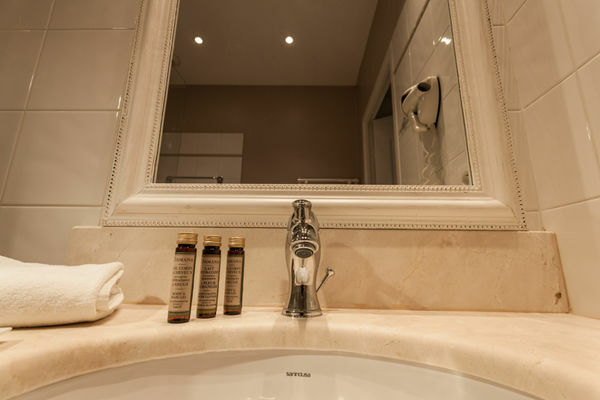 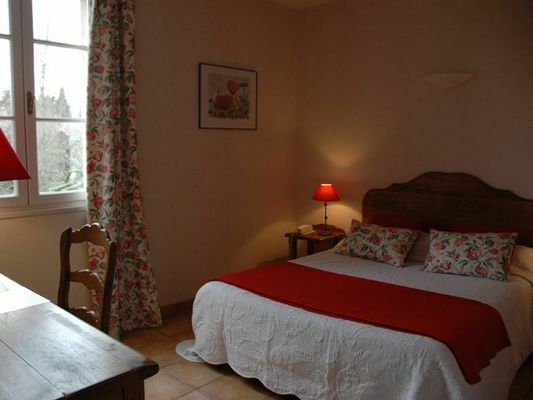 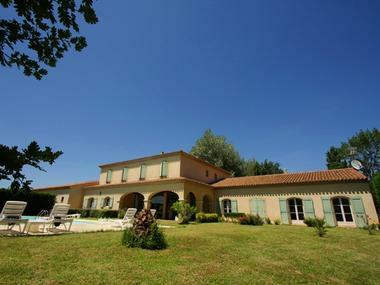 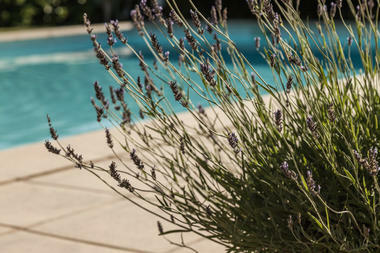 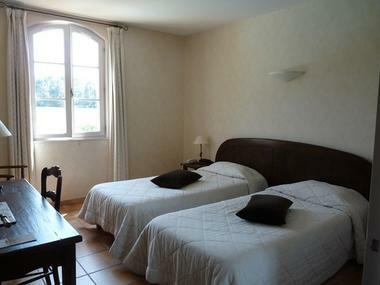 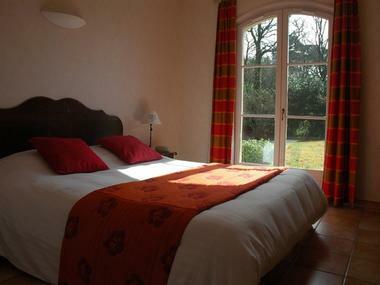 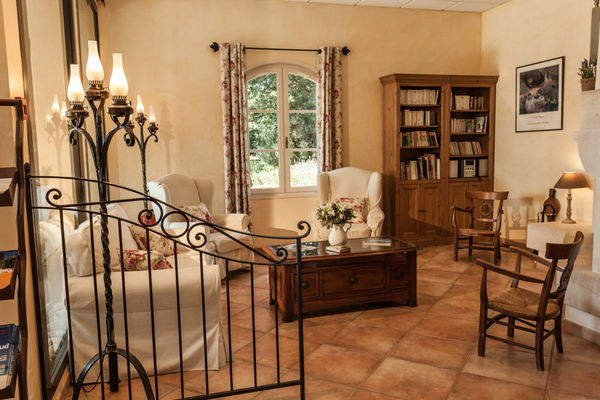 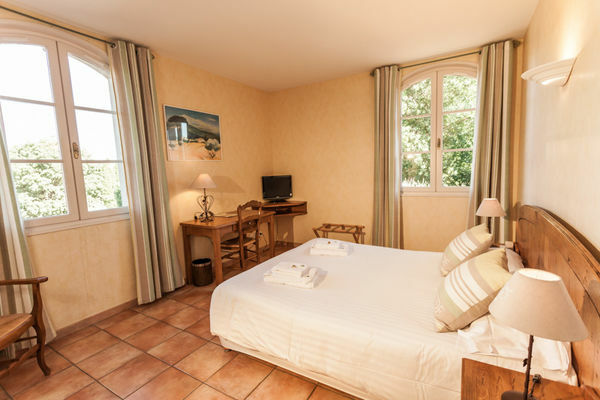 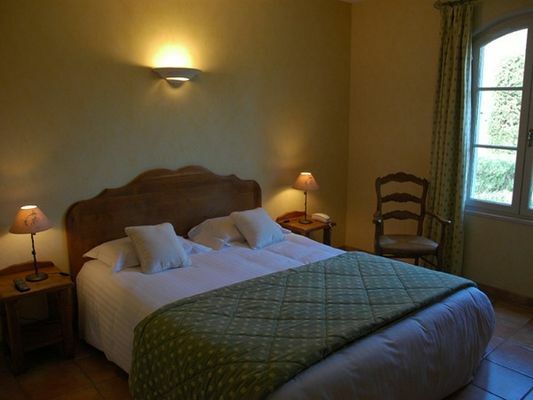 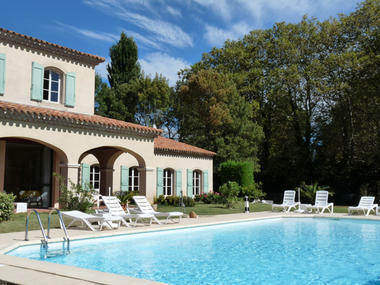 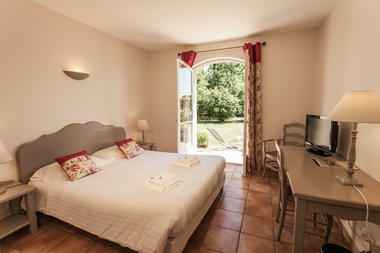 There is no review about Bastide Saint Martin, be the first to leave one !